Our Swindon team are moving from their home at Pure Office to take over the ground floor of Apple Walk 1, still on Kembrey Park, so they are not moving far. The founding partner of the Swindon office Tim Smith is delighted with the move commenting “we have enjoyed our time at Pure Offices who have been very accommodating in our growth and has been a great place to work. Unfortunately, our success means that we need more space and Apple offers a great opportunity to shape the team and gives us the potential for future growth”. 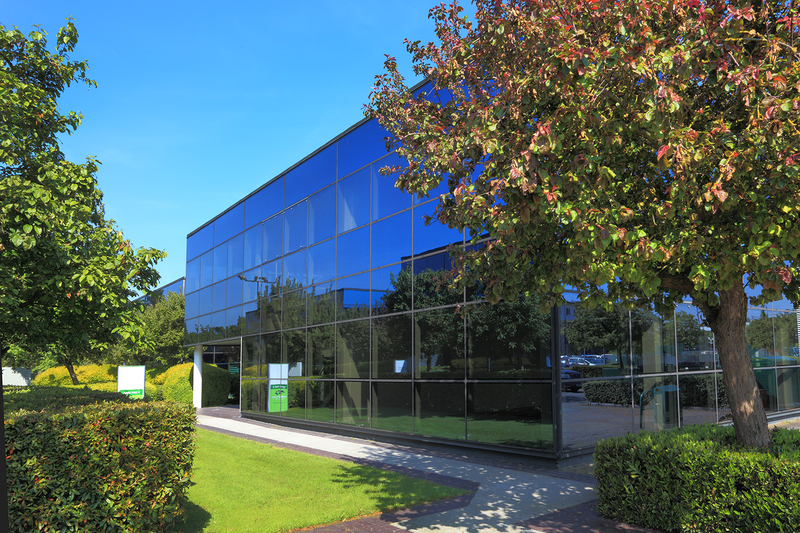 Our new Swindon Office address is Apple walk 1, Kembrey Park, Swindon, SN2 8BL all other contact details remain the same. If you have any queries please call us on 01793 209130 or alternatively please feel free to drop in for a coffee.